It has been four years since Kandi Burruss and her husband, Todd Tucker, said “I do” in a lavish wedding ceremony in front of friends, family, and millions of viewers. Kandi and her man, who she lovingly calls “seasoning bae,” decided to celebrate their wedding anniversary by taking a romantic vacation to an unknown destination. The Real Housewives of Atlanta star shared a few photos from the secretive trip where she looked phenomenal in a sapphire blue bikini. The mother of two showed off her flat stomach and perfect booty in the two-piece as she relaxed in an infinity pool with Todd who sported shades and colorful swim trunks. 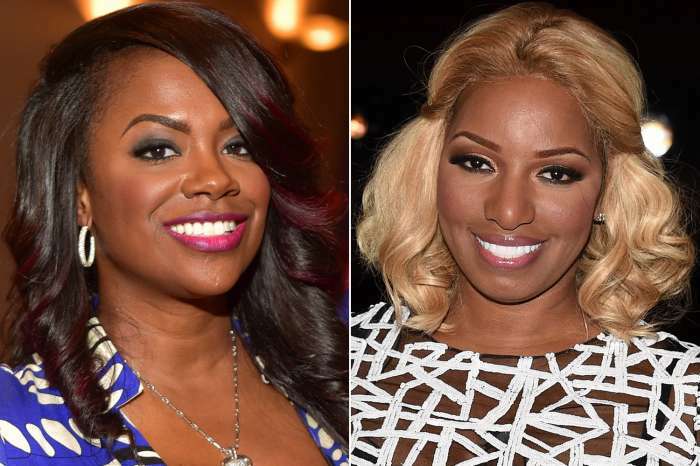 The Xscape singer used the caption to say that her romantic gateway was going smoothly. 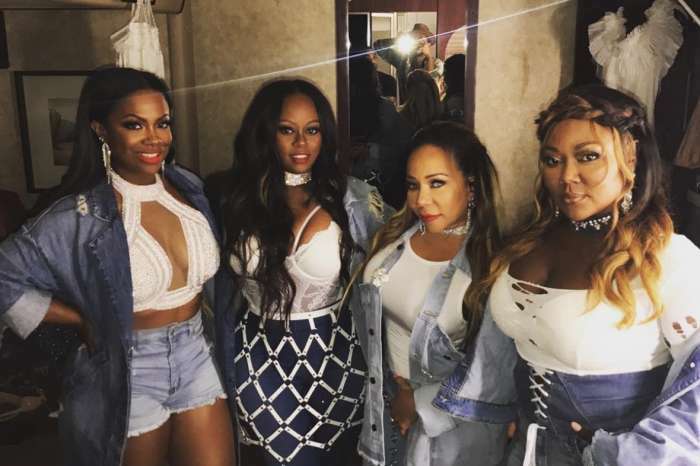 In a recent interview, Kandi revealed to the world that she and Todd had been actively trying to have a baby and fans are using her words to poke her lovingly. Most of the comments focused on the fact that Kandi looks so good that Todd will get her pregnant while on vacation. Nine months from now, Ace will have a third sibling, according to some.